I read this article and found it very interesting, thought it might be something for you. The article is called The Friday Jumpoff | “Super Hero” and is located at https://www.thesouldynamic.com/the-friday-jumpoff-super-hero/. I wanted to capture something that felt like a visual pop travesty. I wanted it to visually speak to the legacy of the artists, and Afrofuturism mixed with comic book concepts. 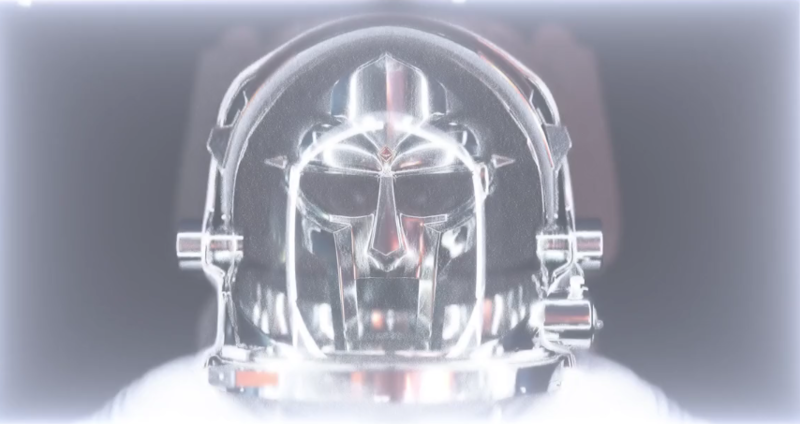 I’m a fan of the unseen, and I was obsessed with the idea of using DOOM’s mask and the iconography as a centralized point — as if time and space converged around these strange, sometimes magical tableaus and we were witnessing an ascension. On that note, we’re signing off hoping that this weekend you embrace yourself as the Super Hero. Co-Founder. Editor-In-Chief. Dream & Hustle. So you’ve made it to Friday. Well played friends. Now enjoy our specially curated weekend starter jam with your finest compadres and get after dat weekend the best way you know how.